Published in early august 2017. 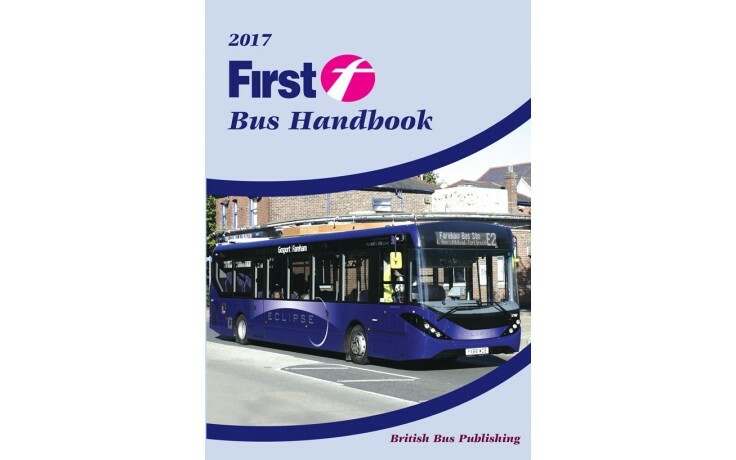 This edition contains fleet and allocation data to 1st August and as usual, the book is enhanced with excellent photographs of the current fleet. Now is an ideal time to reserve your copy.